In another blow to fiscally-challenged theatrical ticket subscription service MoviePass, parent Helios and Matheson Analytics March 12 issued a revised financial statement revealing the service lost millions more than originally reported. HMNY said its revised third-quarter (ended Sept. 30, 2018) net loss topped $146.6 million — nearly 7% more than a net loss of $137 million originally reported. For nine months of the fiscal year, HMNY lost $256.3 million, 3.8% more than a loss of $246.7 million. 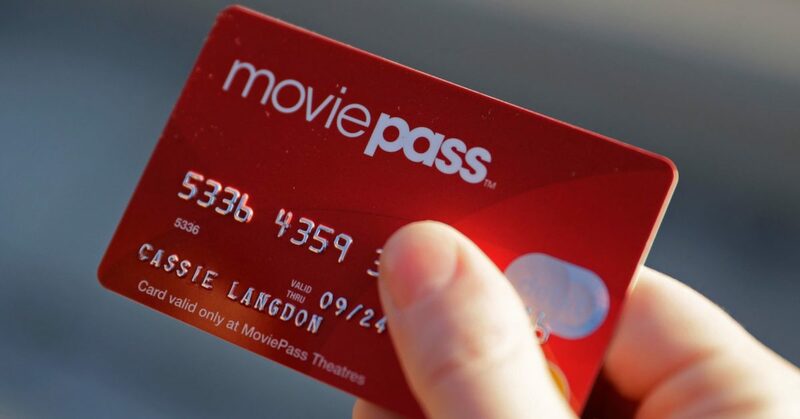 HMNY attributed the error to overstatement of subscription revenue, including $700,000 of revenue from terminated MoviePass subscriptions by Costco; false recognition of about $5.9 million of revenue from certain suspended subscriptions that had not yet been consented to by subscribers. The company also identified a non-cash error related to the accounting of derivative securities, which resulted in an understatement of net loss of approximately $2.9 million. HMNY said the error underscored a “material weakness” relating to subscription management. 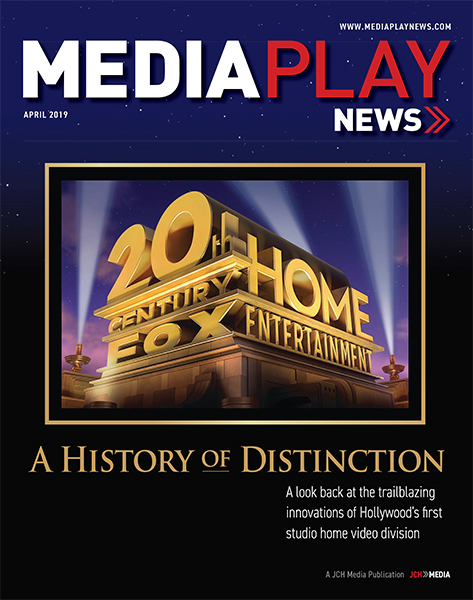 CEO Ted Farnsworth and CFO Stuart Benson said measures have been taken to avoid future accounting issues, including implementation of software upgrades to provide “real-time” information for managing and accounting for subscriptions, including subscriptions that are terminated or in a suspended state. HMNY, which had its stock delisted by Nasdaq for failing to meet the $1 minimum share value, has struggled to sustain the MoviePass business model that enabled subscribers daily access to a theatrical screening for $9.95 monthly fee.